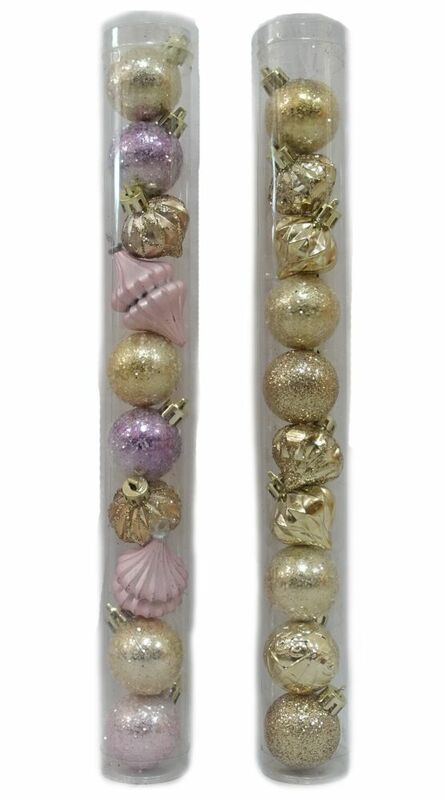 ScentSicles Scented Ornaments are the only ornaments that can create that magical Christmas feeling with their iconic fragrances. These paper-based ornaments are infused with the purest fragrance that gives your tree the smell of a real fresh-cut tree. Designed to naturally blend in with your tree, simply hang ScentSicles as you would any other ornament for that real tree smell all season long. 35mm Ornaments (10-Count) Including various ornament shapes. This sophisticated set has all the dazzling pieces you need to make your holiday season a fabulous affair to remember.